Find your Pigeon Forge or Gatlinburg cabin by name. Do you know the name of a cabin you’re looking for? 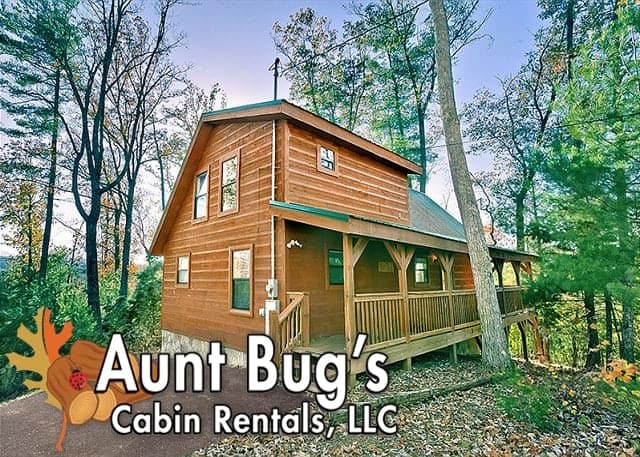 Use the search below to help you find the cabin for your vacation.